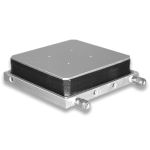 Liquid Cooled cold/hot plates have the freedom from the noise and vibration of fans. 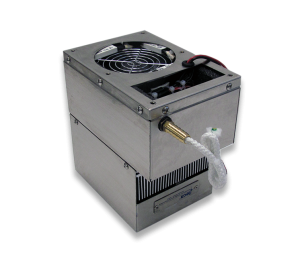 Water works as the coolant, carrying heat away from the cold plate source. 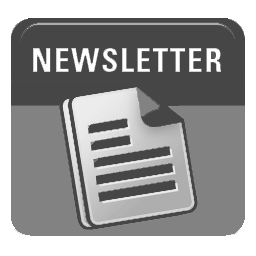 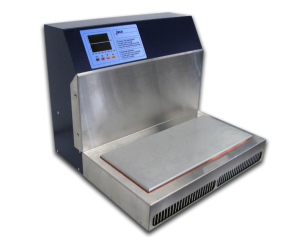 TECA’s newest liquid-cooled cold/hot plate is also its largest. 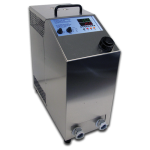 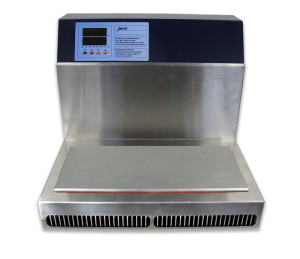 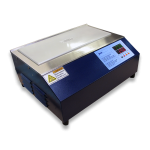 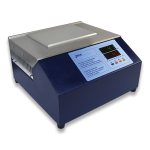 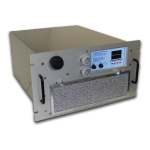 The LHP-1800CPV features a 15.2” X 19.2” footprint and a range from -30C to +130C (high temperature version). 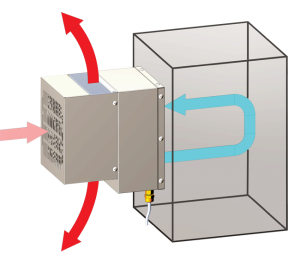 A water source is required. 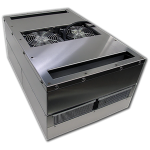 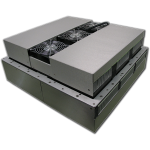 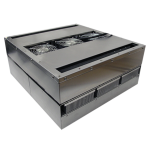 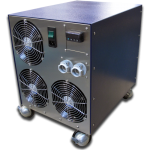 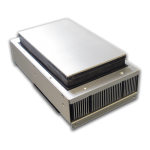 The LHP-1800CPV is ideal when powerful cooling is needed in a small footprint. 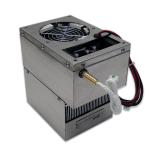 Customer response to TECA’s smaller, AC-input enclosure coolers has been so positive that we have expanded the line to include even more solutions for enclosures requiring NEMA-4. 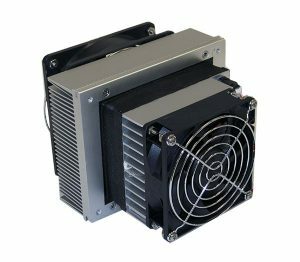 Available in two mounting styles (through and flush mounted) the expanded line adds to our NEMA-4 products for applications requiring less than 125 watts of cooling.